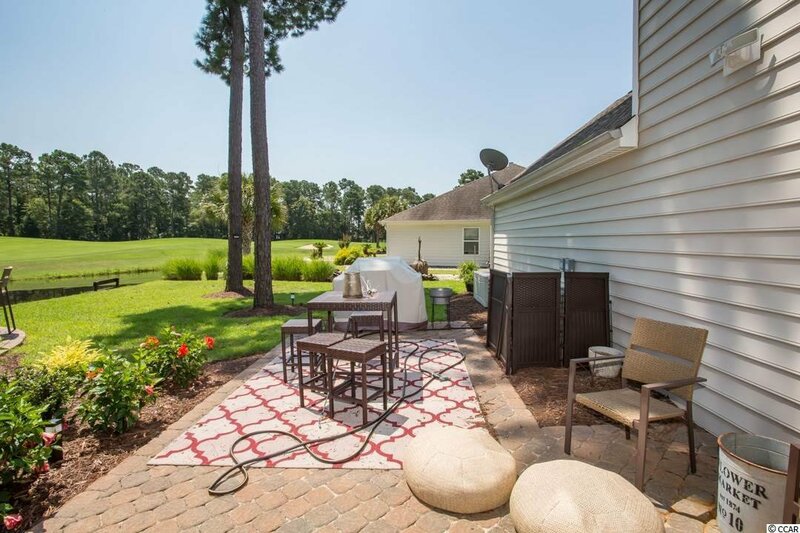 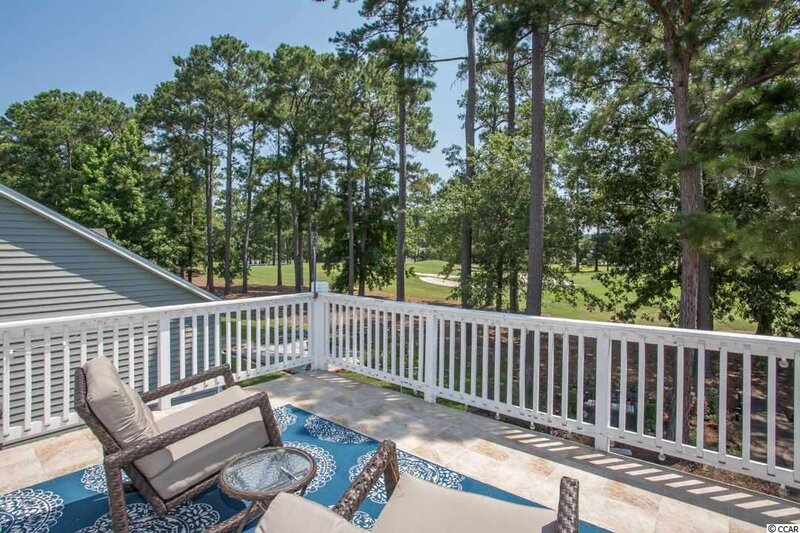 3 BD 2.5 bath two story home located directly on the 8th hole of the Waterway Course at the popular Arrowhead Golf Course. 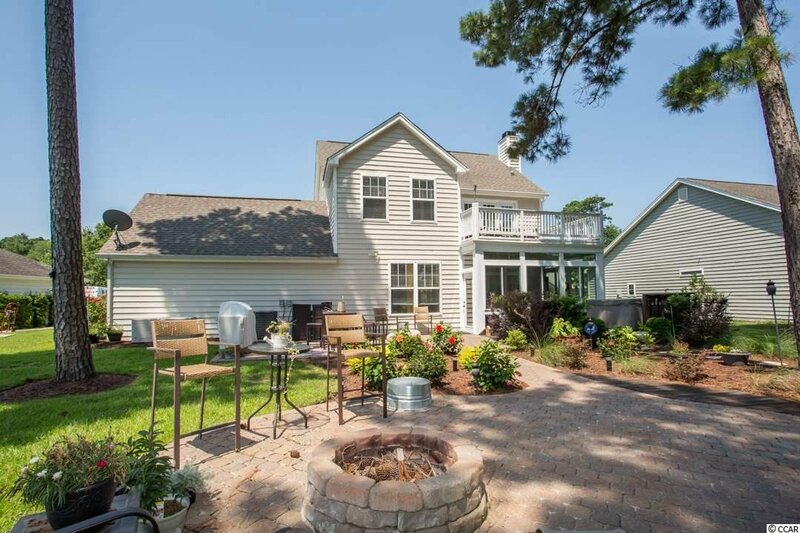 Brand new roof September 2018 by Monarch Roofing. 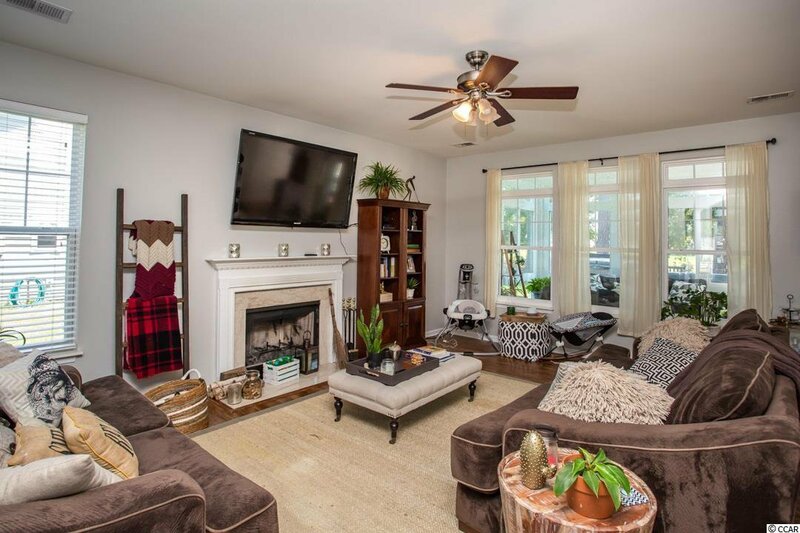 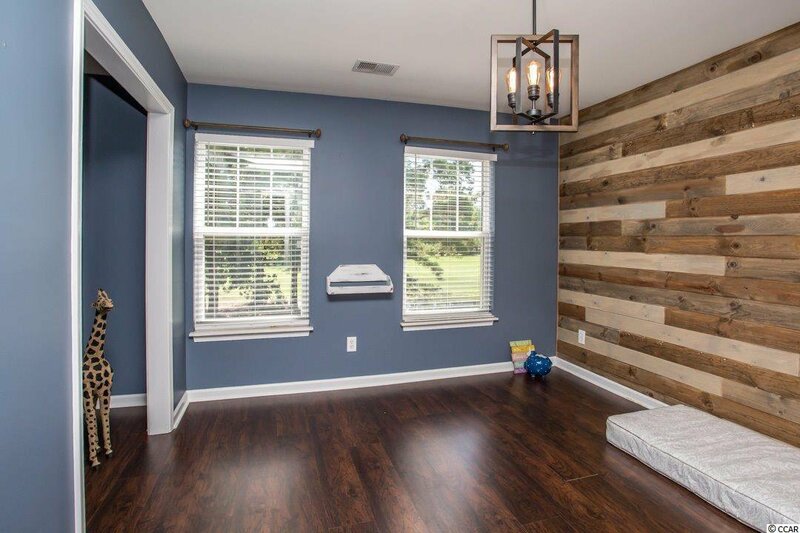 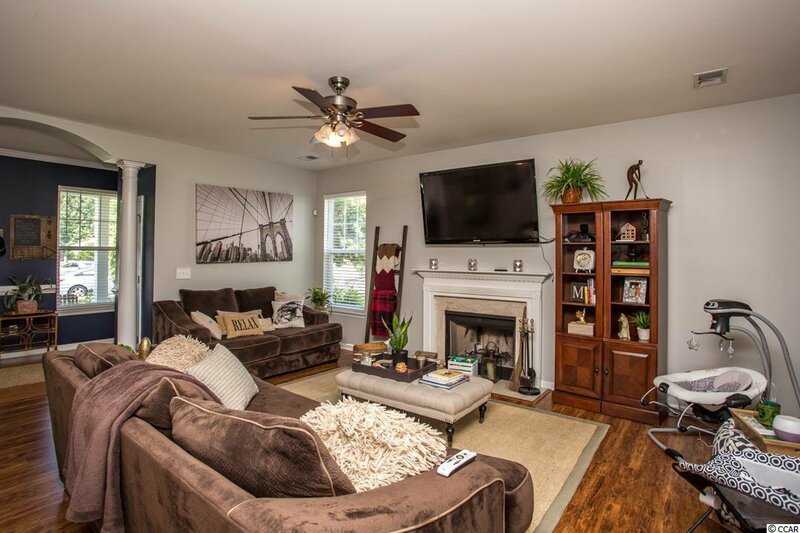 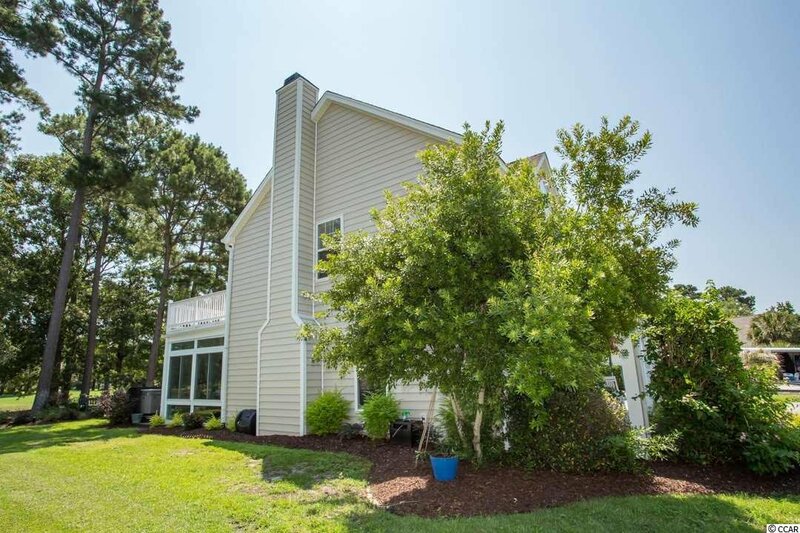 Home features an open floorplan with all 3 BDs upstairs. 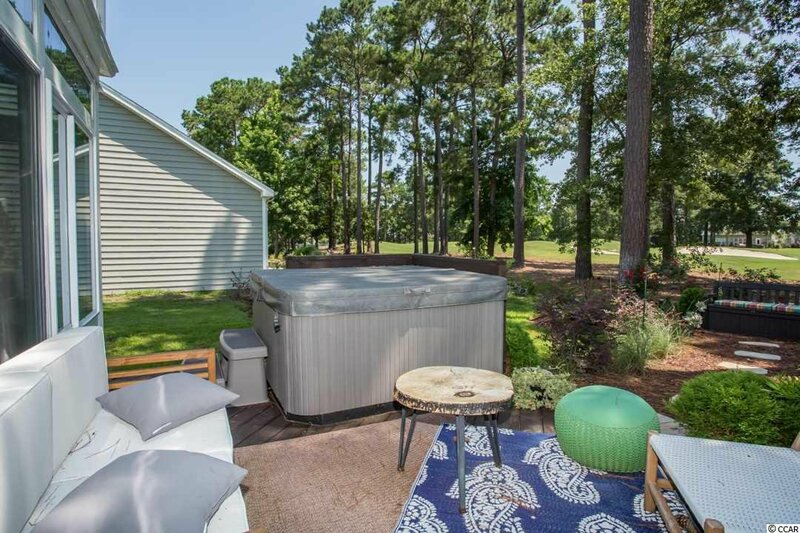 Plenty of space to entertain or host with the large living area with fireplace, open kitchen with stainless steel appliances, formal dining room, breakfast nook and large backyard area with plenty of seating and scenic views. 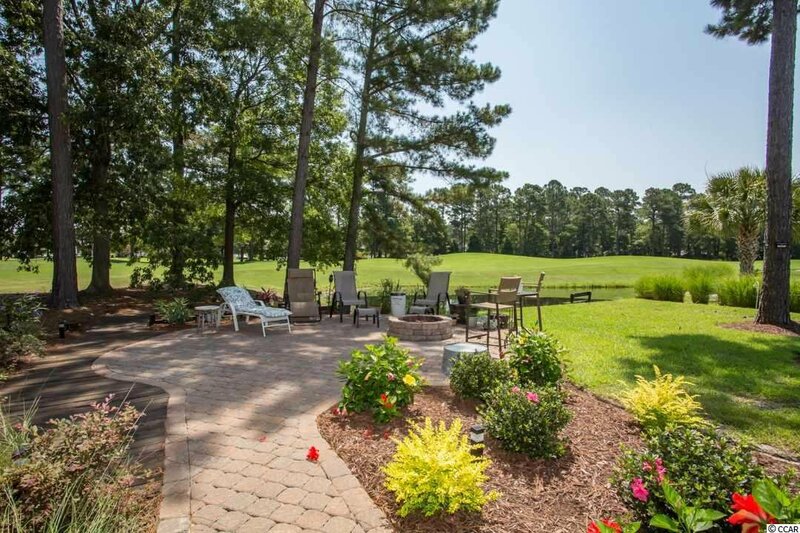 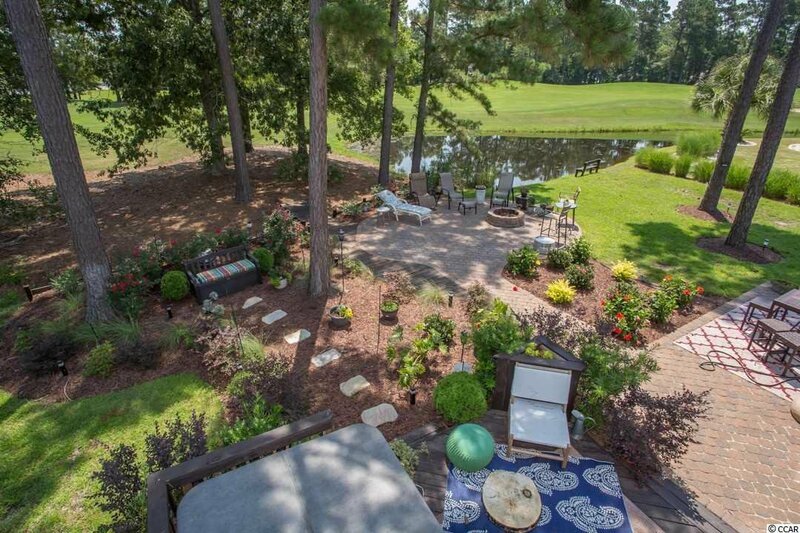 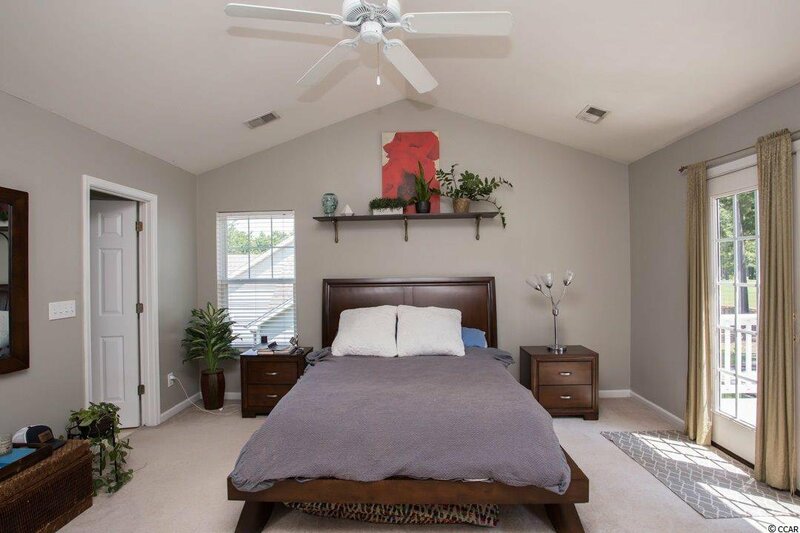 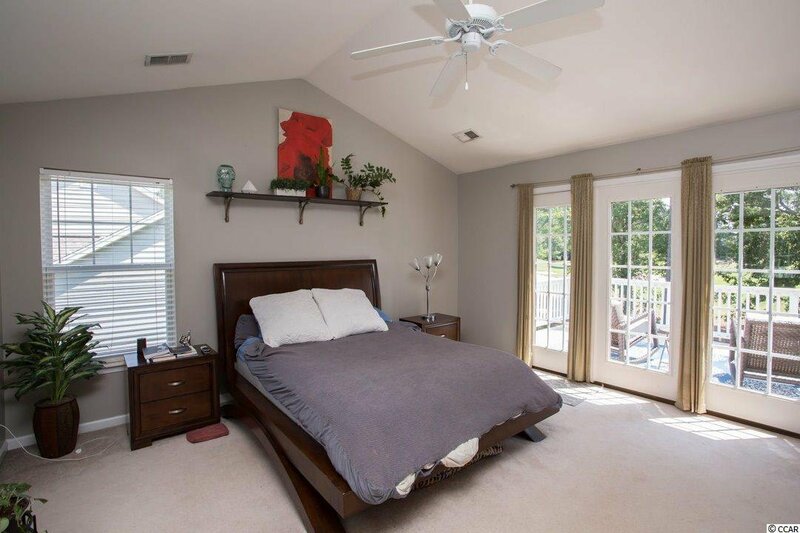 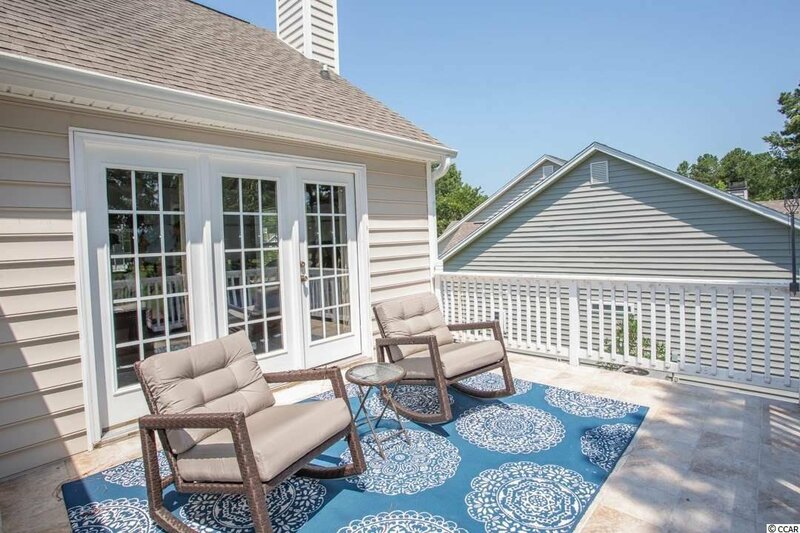 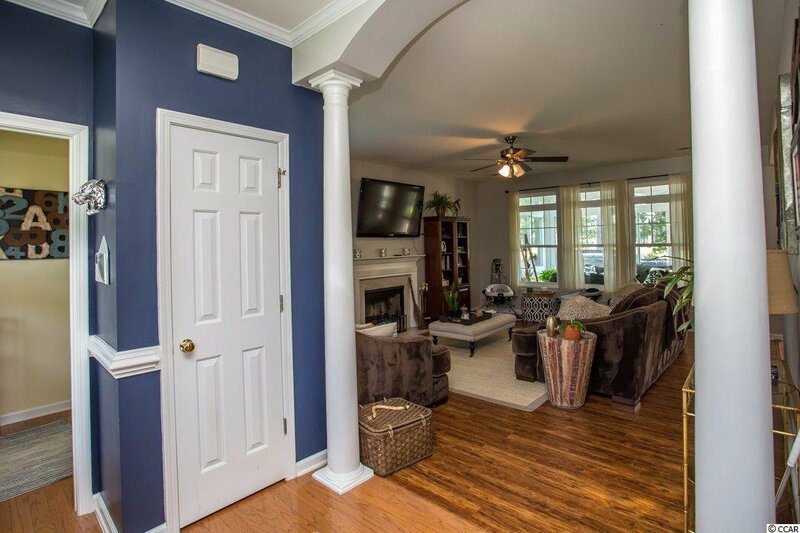 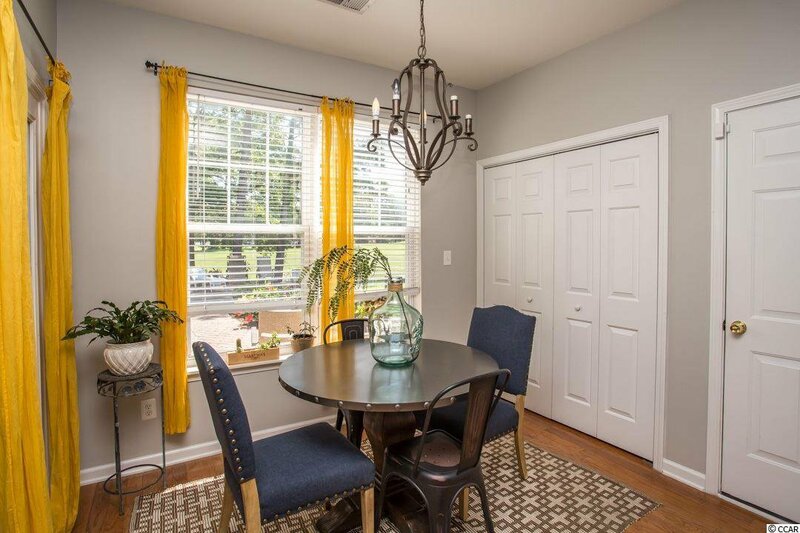 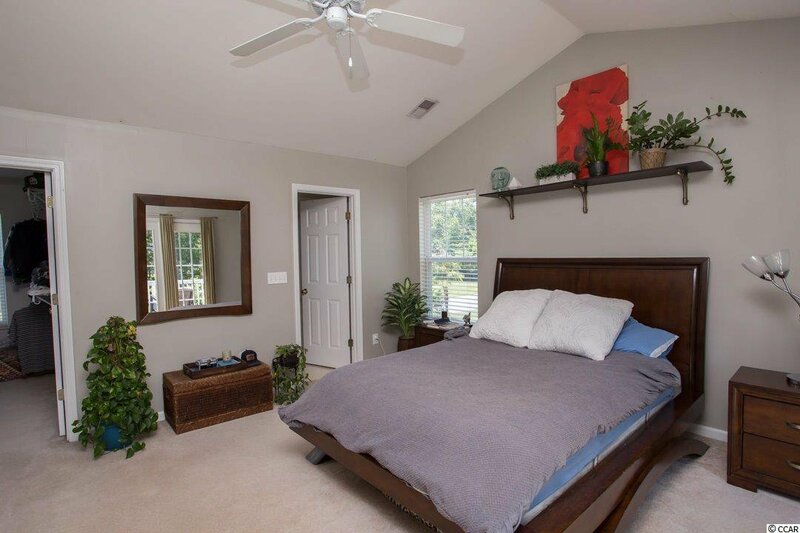 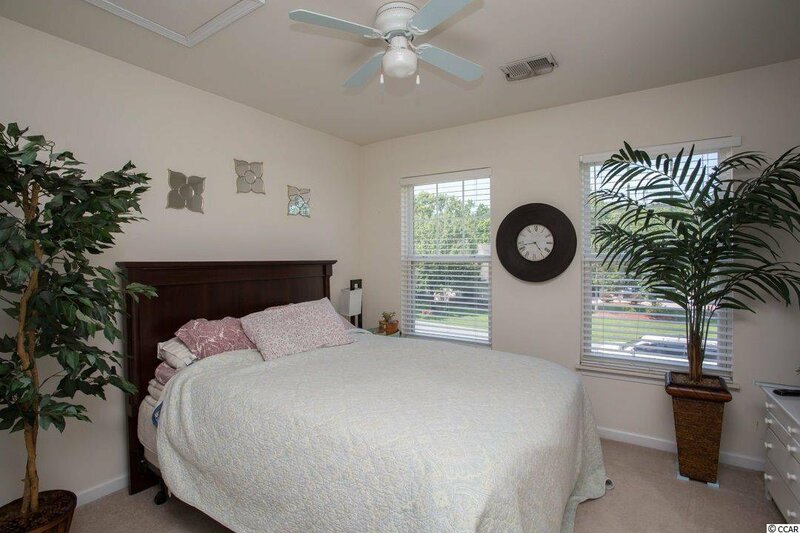 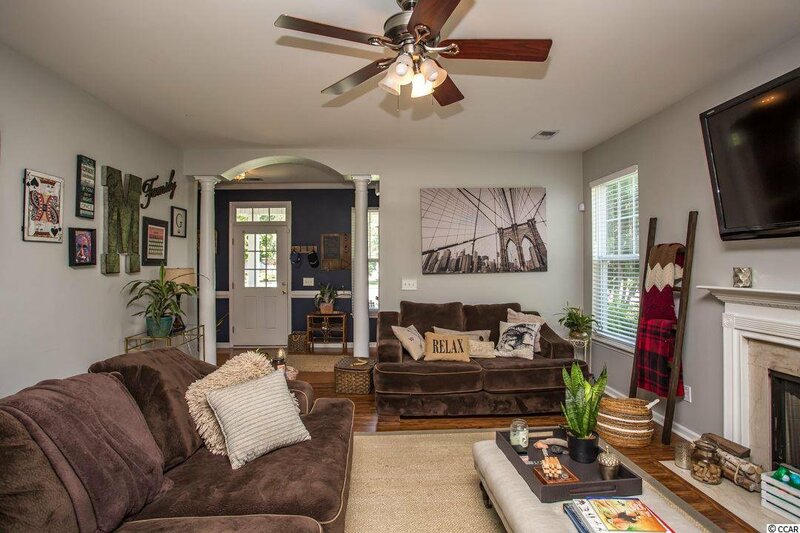 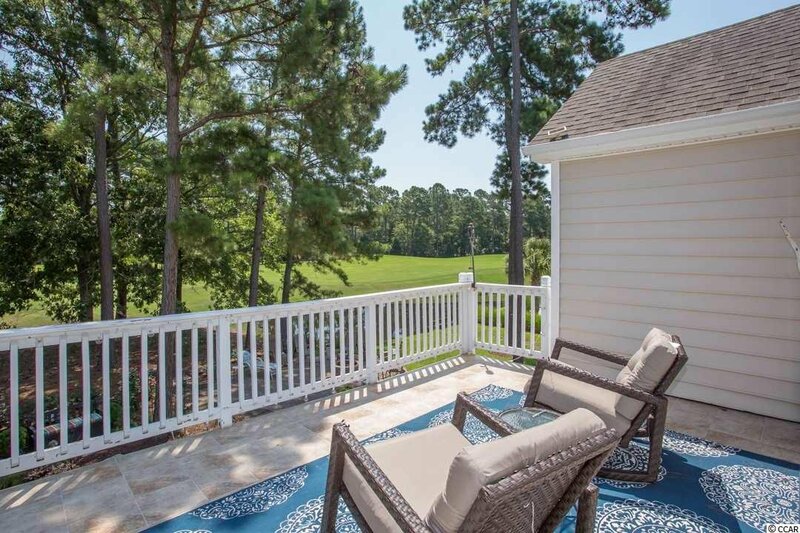 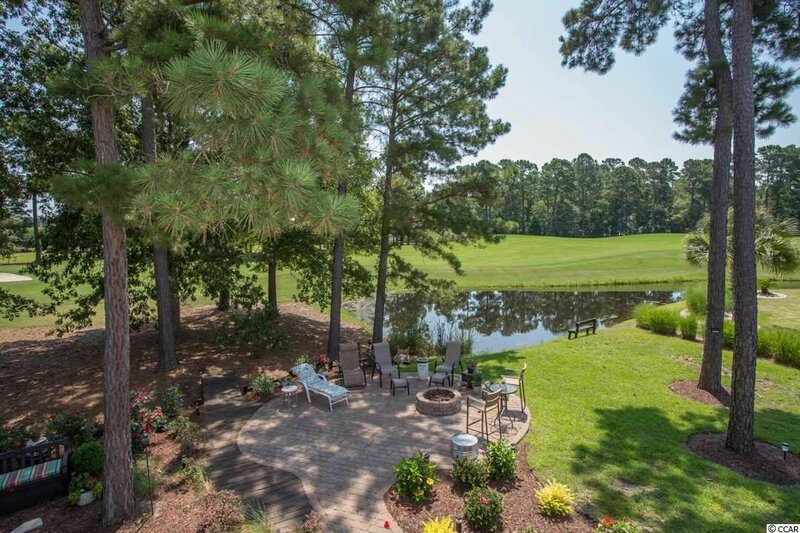 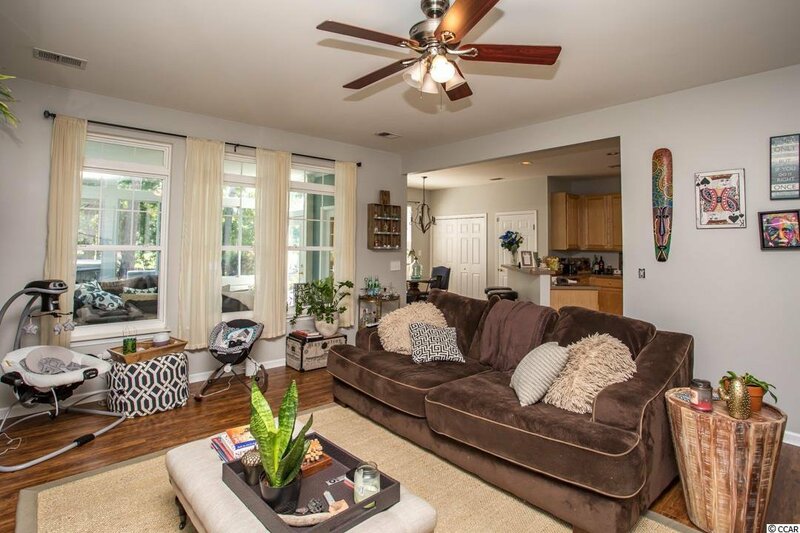 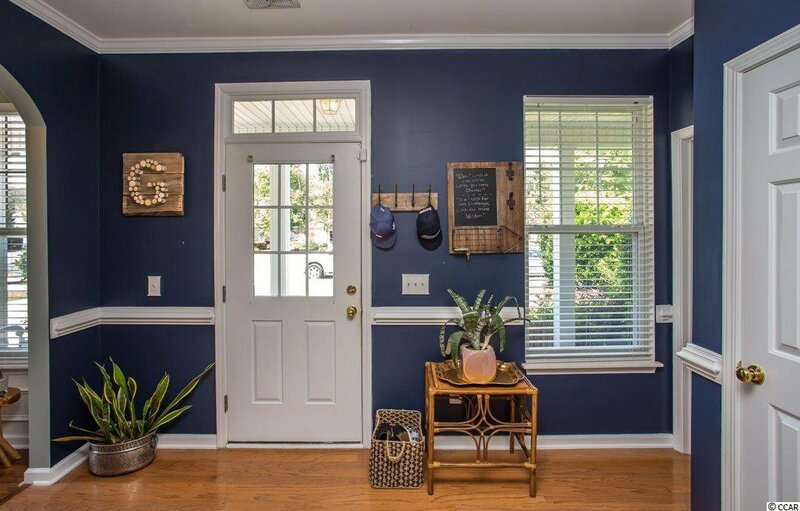 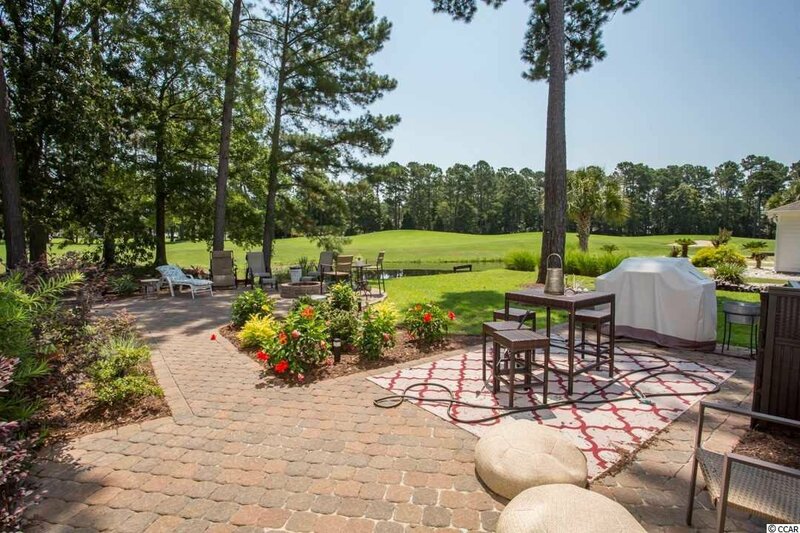 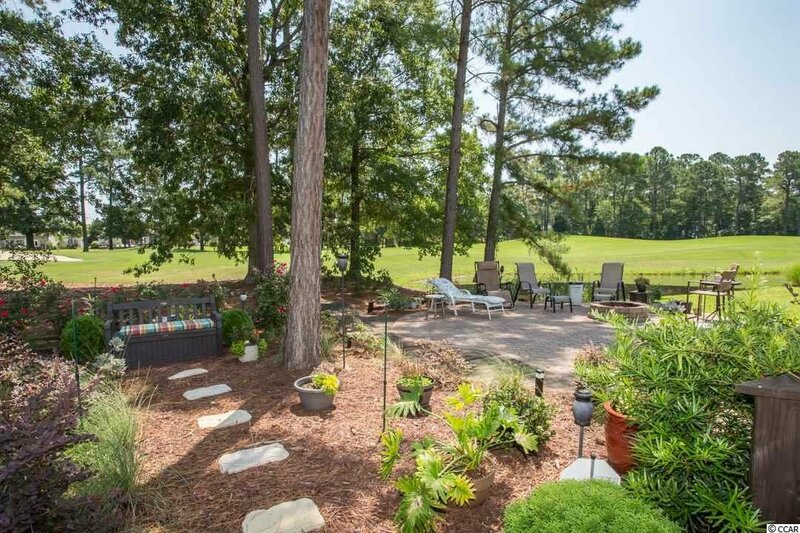 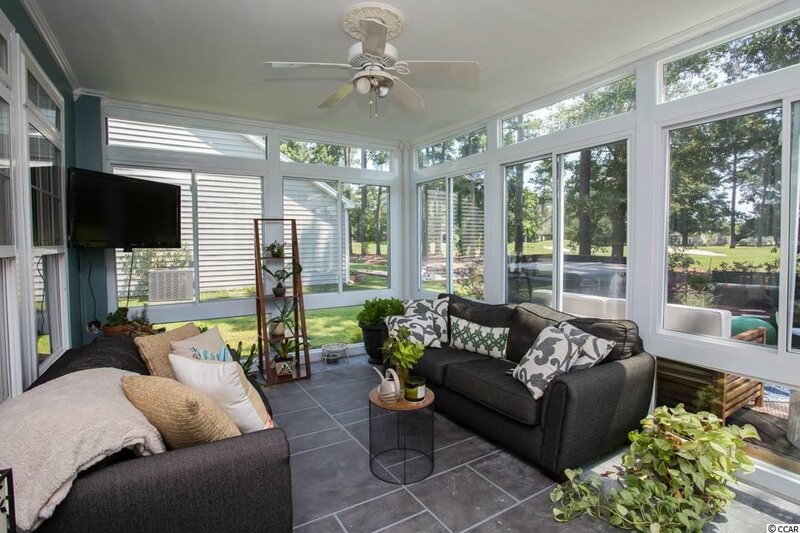 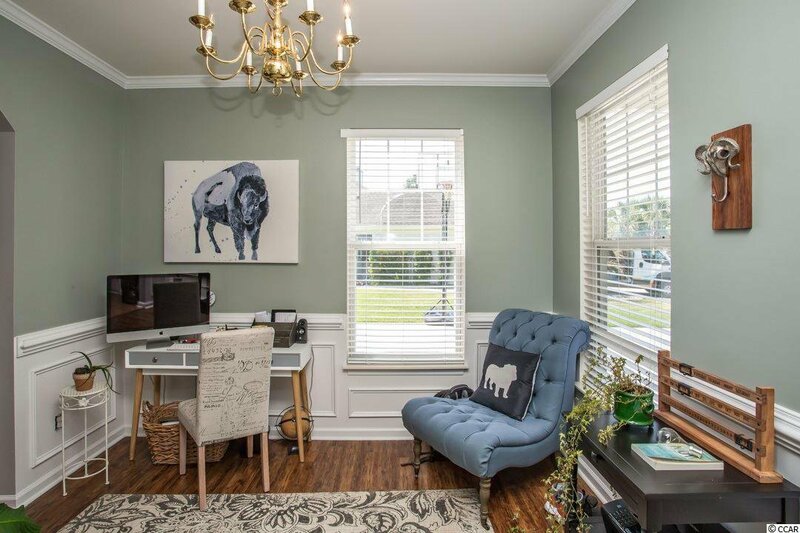 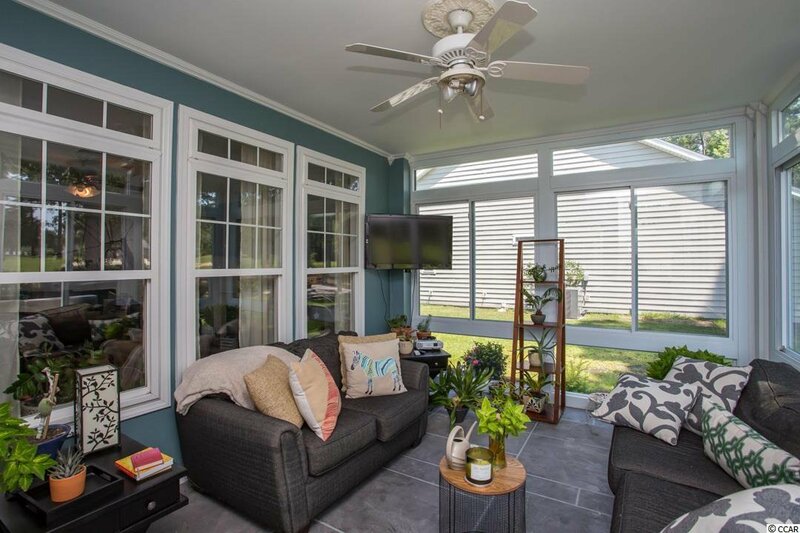 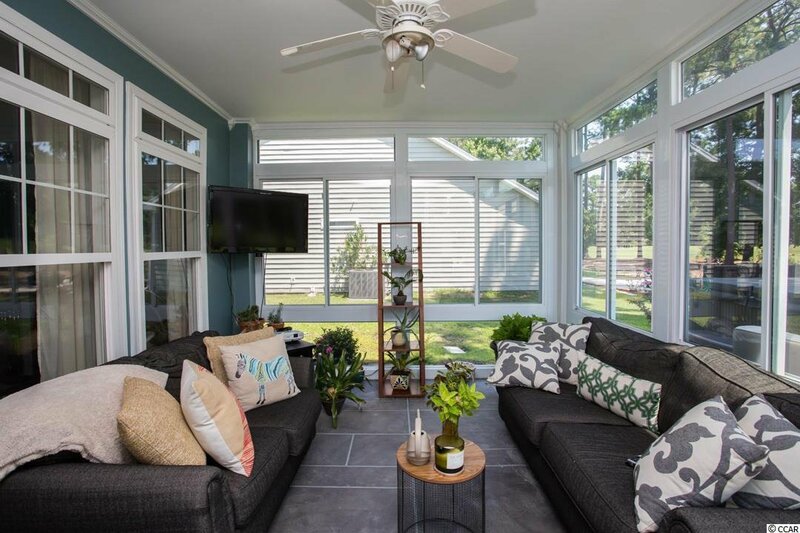 Interested in some peace and quite, easy, just sit back, relax and watch the golfers from either your enclosed porch on the 1st floor or venture to the 2nd story walkout balcony off the master bedroom where you can not only enjoy the golfers but the pond and your breathtaking backyard. 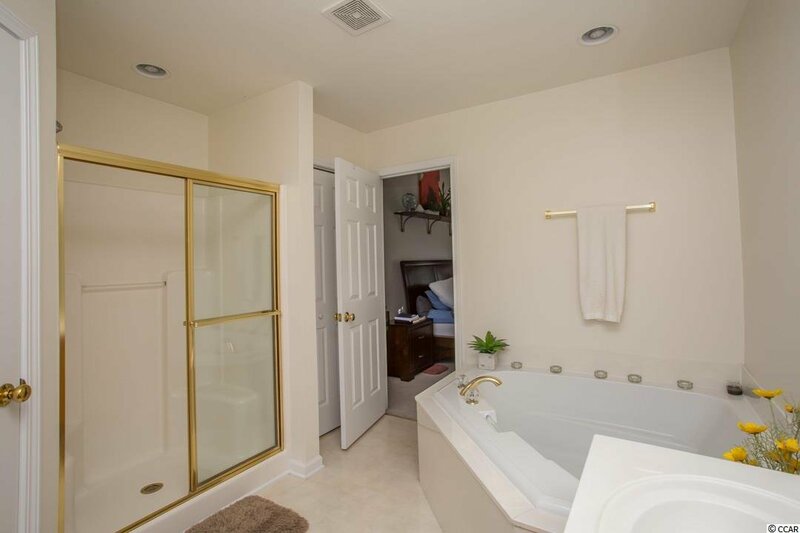 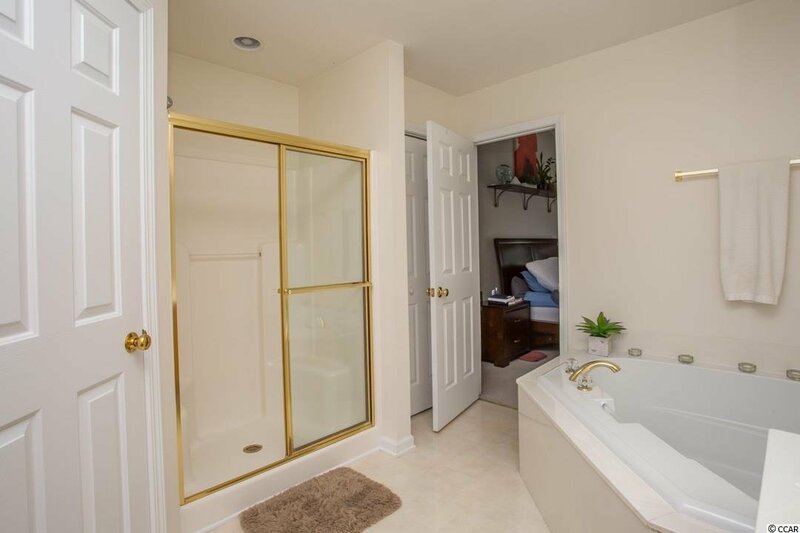 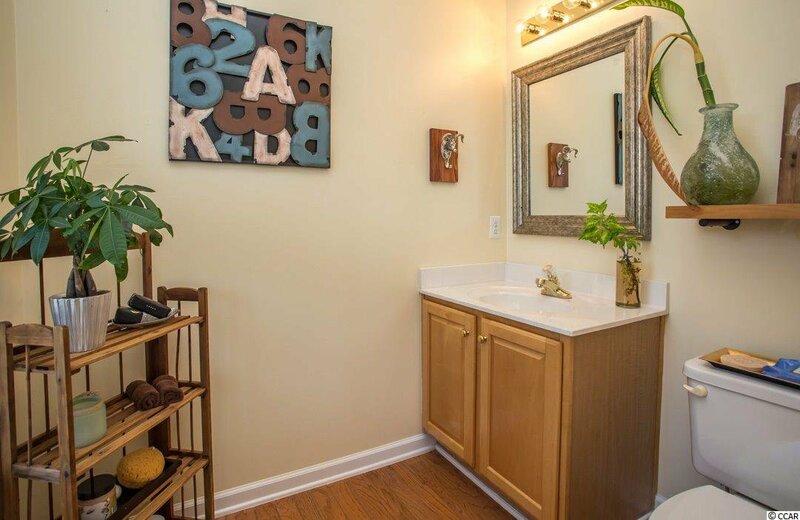 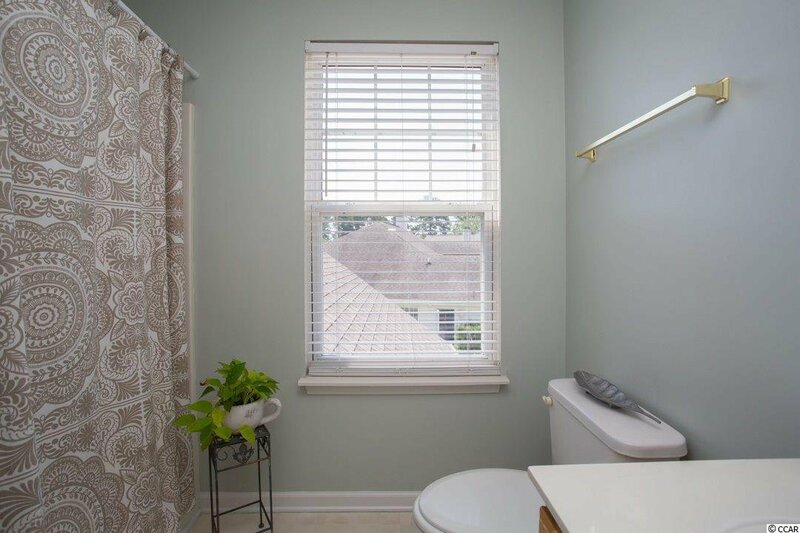 Master bath features separate tub and shower. 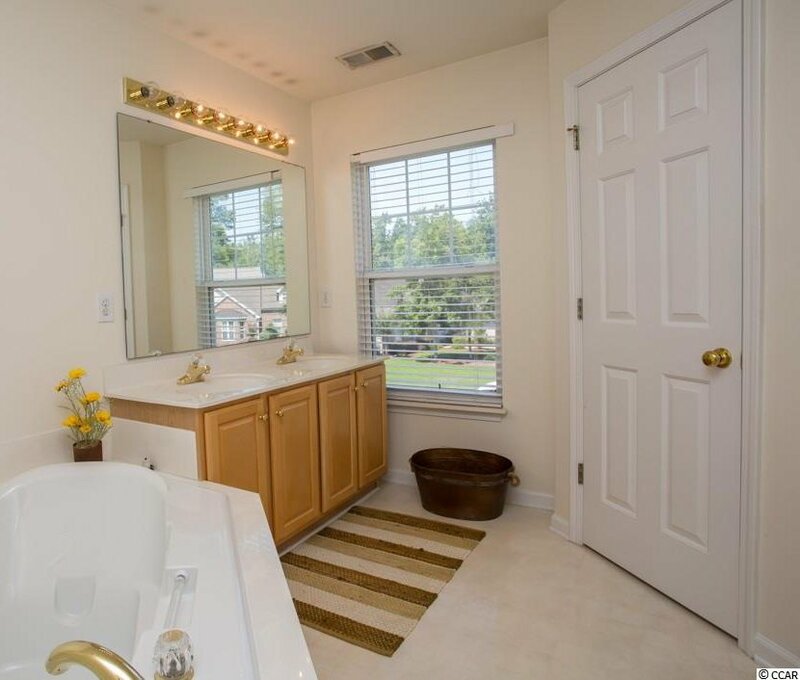 Home also features a 2 car garage, security and irrigation systems. 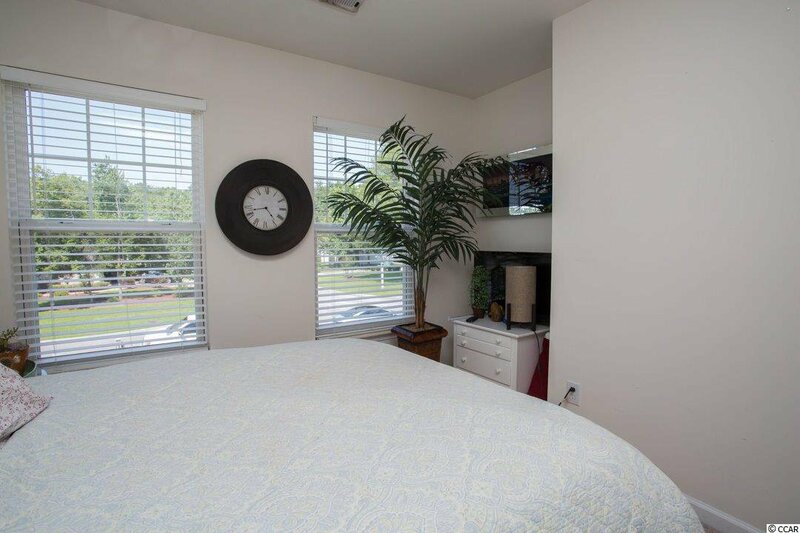 Arrowhead community amenities include a community pool complex, tennis courts, playground, walking trails and so much more! 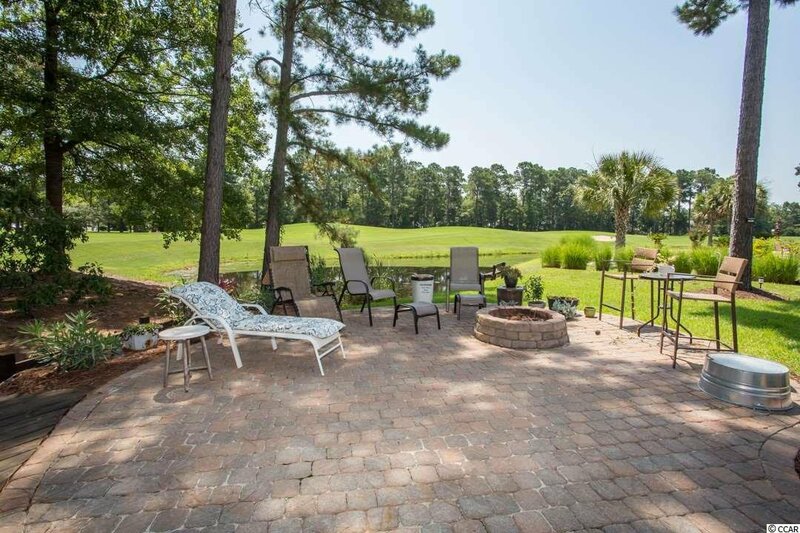 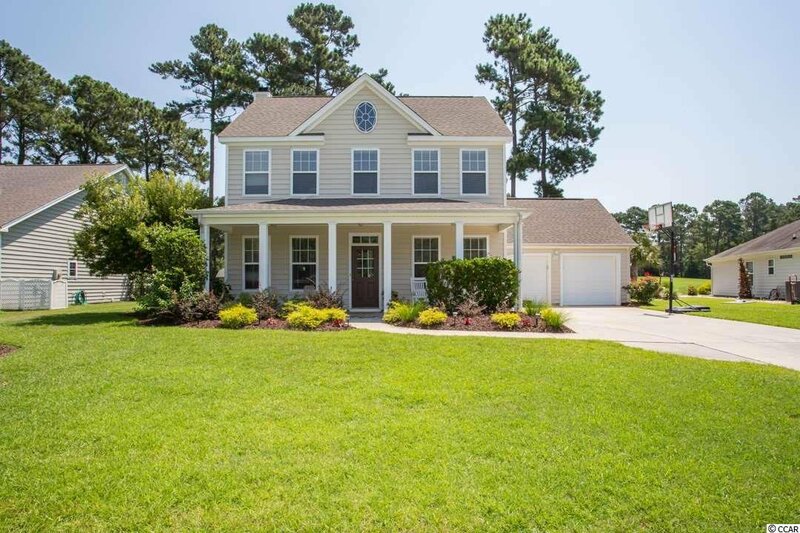 Arrowhead is located just off of 501 in Myrtle Beach and close to area attractions like shopping, entertainment, golf, restaurants, the airport and only a short distance to the beach! 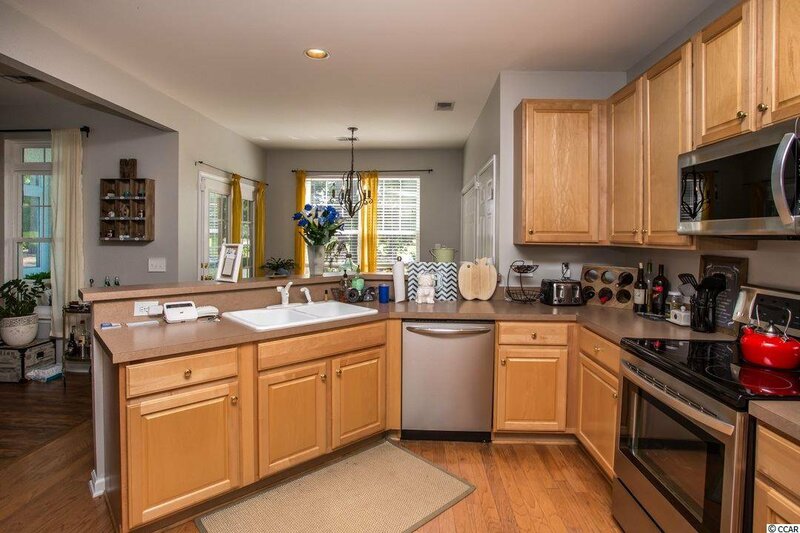 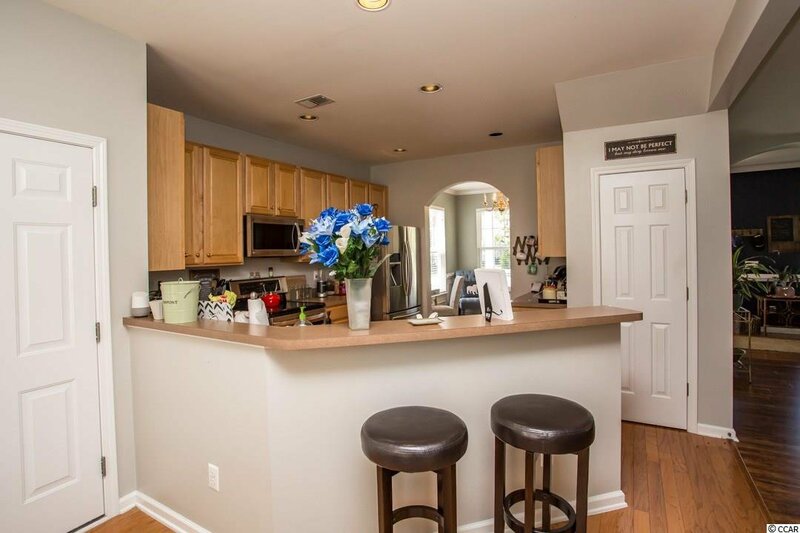 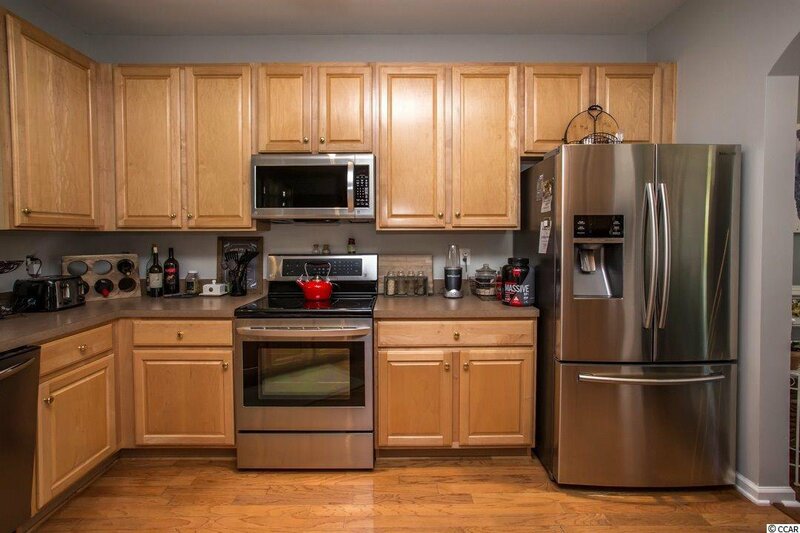 Dishwasher, Garbage Disposal, Refrigerator, Microwave, Pantry, Breakfast Nook, Range Hood, Stainless Steel Apps.